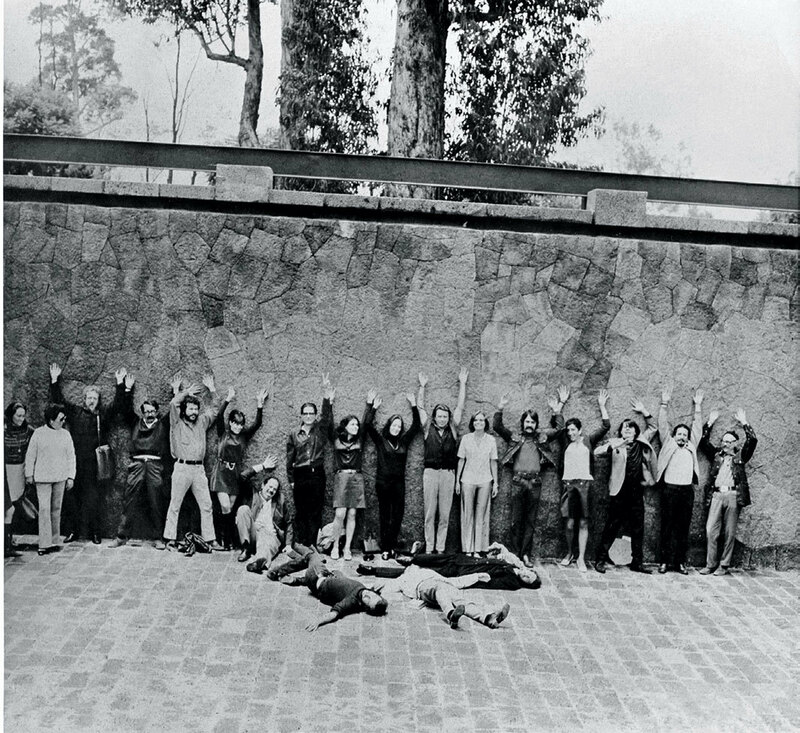 Participants in the second Salón Independiente on the esplanade of the Museo Nacional de Antropología, Mexico City, Summer 1969. Photo: Salón Independiente, Centro de Documentación Arkheia. 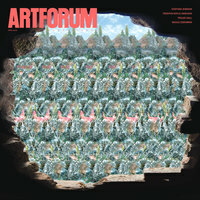 Order the PRINT EDITION of the April 2019 issue for $17 or the ONLINE EDITION for $5.99.